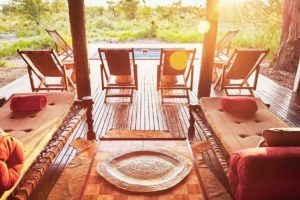 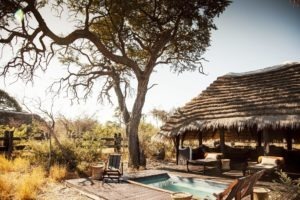 Situated on a palm and acacia dotted island on the edge of the pans, this camp offers a laid back and adventurous base from which to explore the vast private concession. 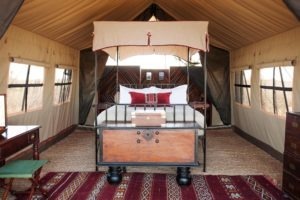 A family friendly and affordable camp compared to its sister camps in the region. 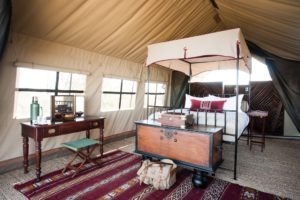 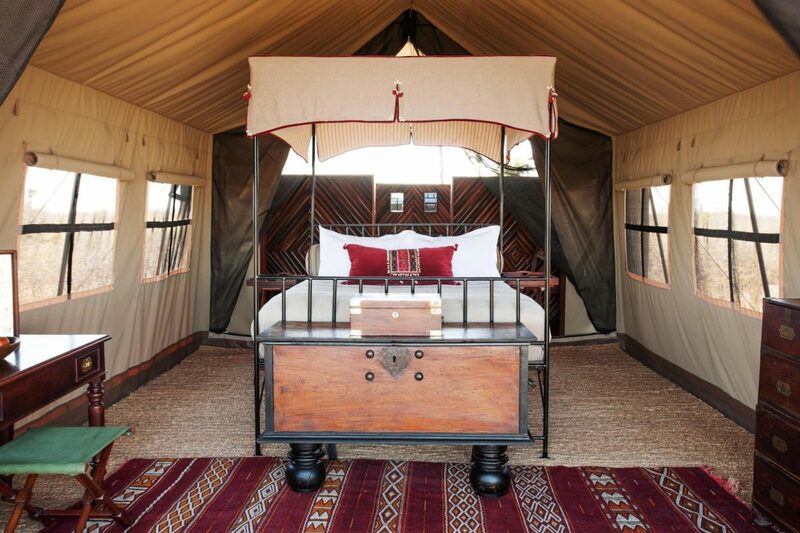 Camp Kalahari is located on Brown Hyaena Island, on the edge of the vast salt pans and sports 11 funky Meru tents which are perfect for families, groups and couples. 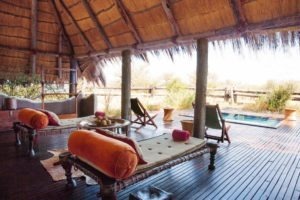 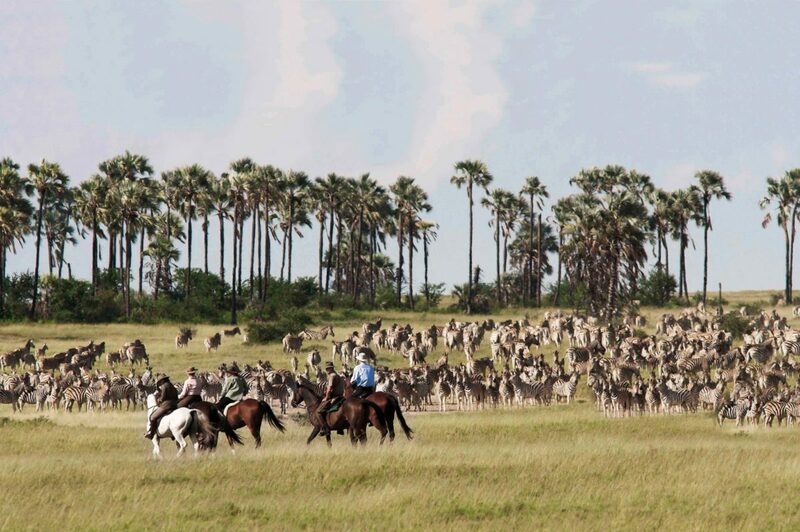 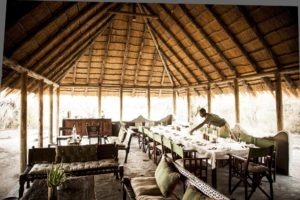 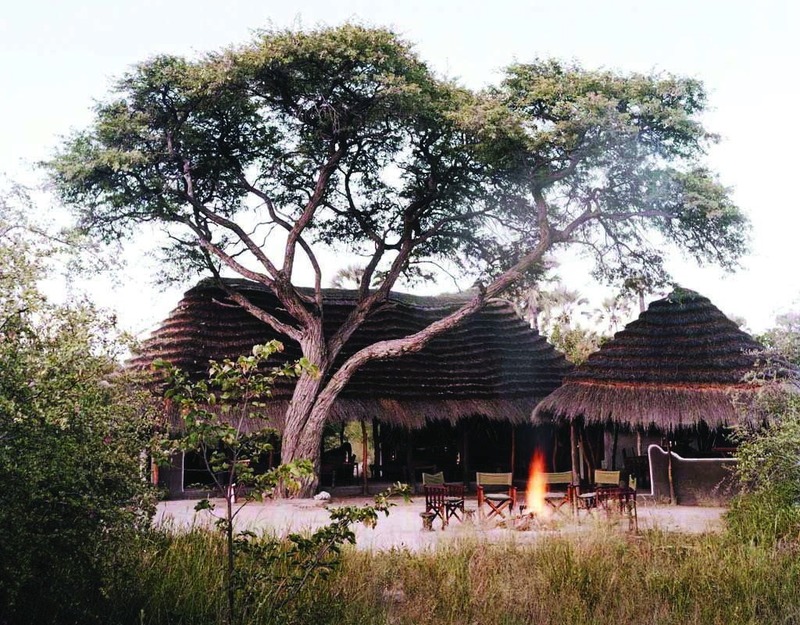 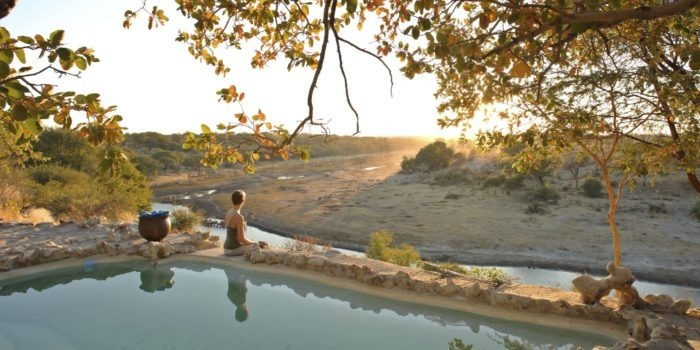 It is an ideal base for discovering the charms of the desert and the Makgadikgadi Salt Pans. 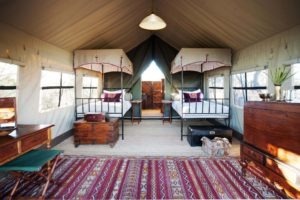 All tents have en-suite bathrooms and open-air showers with plenty of hot and cold water available all through the day. 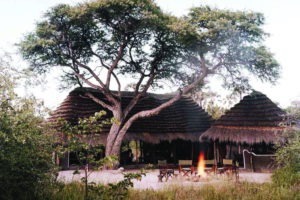 The main area includes a central library, living area and dining area. 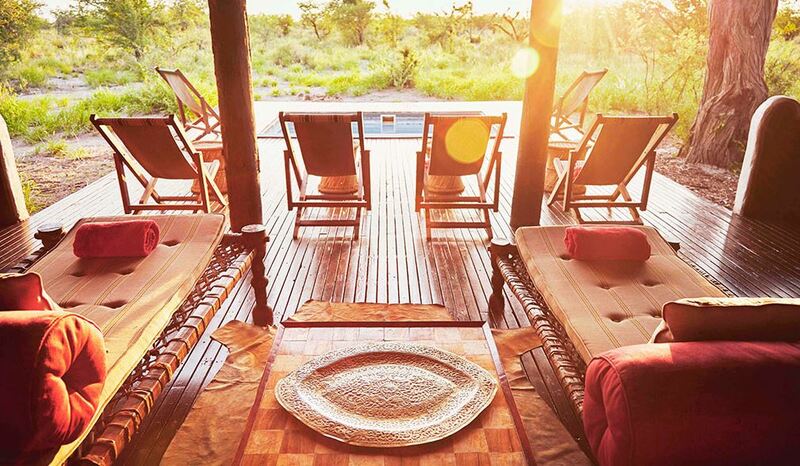 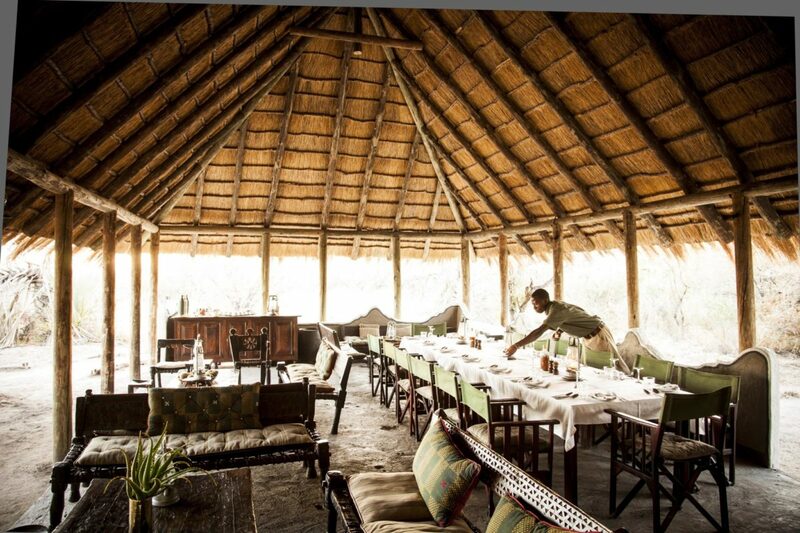 All being furnished with original African furniture and colonial antiques in keeping with an exploration theme. The camp, being so remote, is electricity free and camp is lit by paraffin lanterns at night, whilst camera batteries can be charged in the safari vehicles. 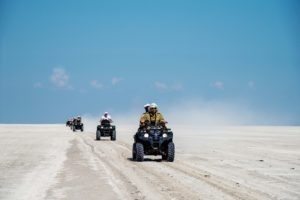 The activities on offer are sure the be the highlight of your stay. 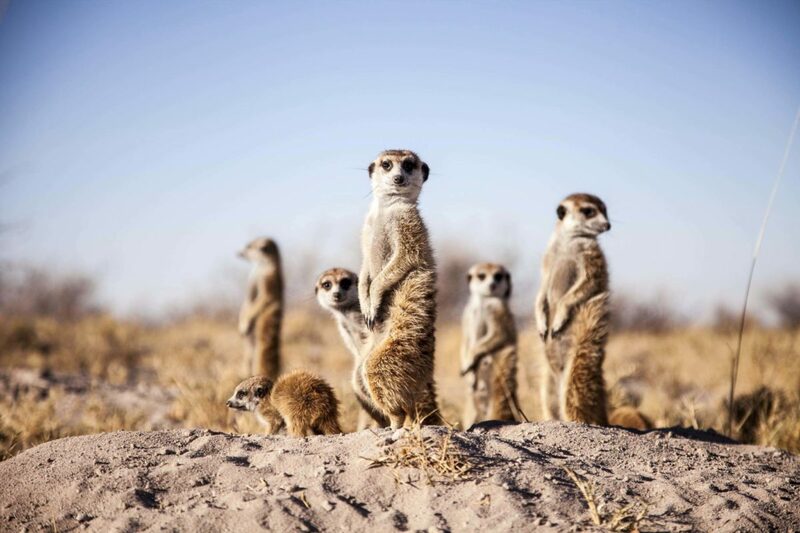 All year round you can have upclose encounters with habituated meerkats, join bushmen on walks through the desert, game drives & nights drives, two-hour horseback safaris. 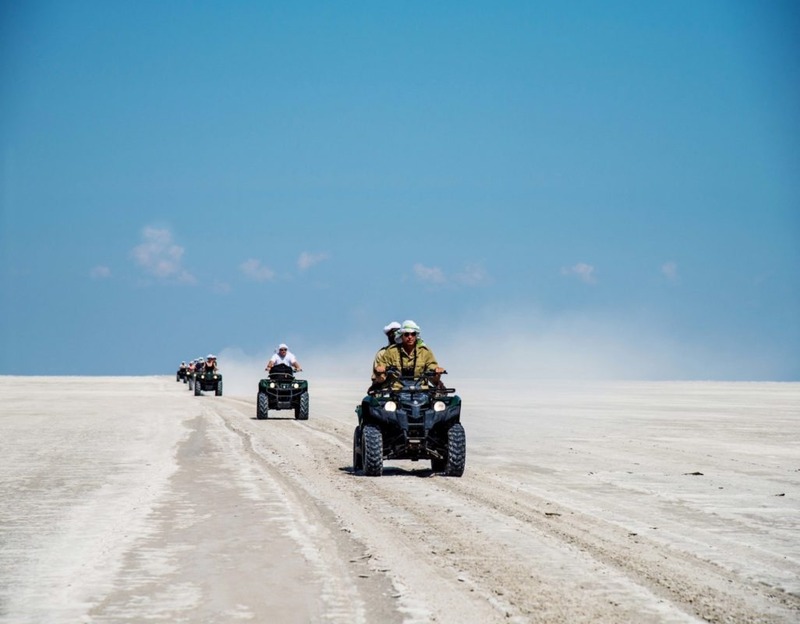 And during the dry season you have the option of quadbiking across the vast pans to the famous Kubu island! One of three camps in a massive private concession. 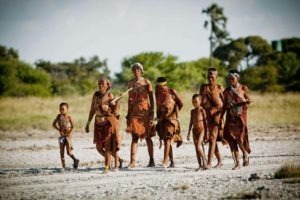 Cultural interaction and teachings from Bushmen. 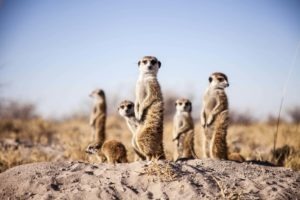 Habituated Meerkats and annual Zebra migration.